One of the things I look forward to most when travelling is seriously good coffee. I like mine to be intoxicatingly aromatic, so strong it wakes me up and smooth like silk on my taste buds. But instant coffee powders find it hard to match up to the magic of filter coffee. Lucky for me, I found the perfect coffee companion to take with me when I travel. 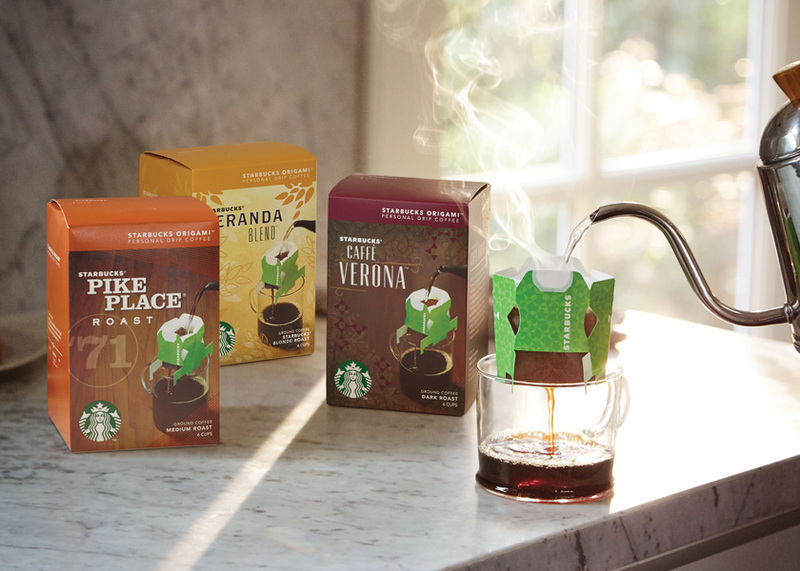 Meet Starbucks' Origami--a single serve personal drip coffee alternative. You simply need to place the filter on the mug, pour hot water over it and voila! Strong, aromatic drip coffee in an instant. While they aren’t yet available in India, hopefully you can find them on your travels. I found these in Thailand, and I hear they are available in Japan as well.